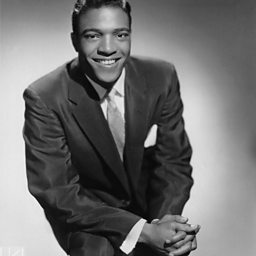 Clyde Lensley McPhatter (November 15, c. 1932 – June 13, 1972) was an American rhythm and blues, soul and rock and roll singer. 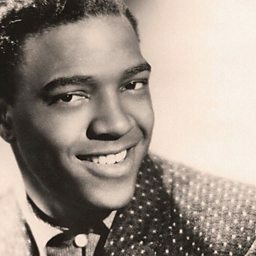 He was one of the most widely imitated R&B singers of the 1950s and early 1960s and was a key figure in the shaping of doo-wop and R&B. McPhatter's high-pitched tenor voice was steeped in the gospel music he sang in much of his early life. He was the lead tenor of the Mount Lebanon Singers, a gospel group he formed as a teenager. He was later the lead tenor of Billy Ward and his Dominoes and was largely responsible for the initial success of the group. After his tenure with the Dominoes, McPhatter formed his own group, the Drifters, and later worked as a solo performer. Only 39 at the time of his death, he had struggled for years with alcoholism and depression and was, according to Jay Warner’s On This Day in Music History, "broke and despondent over a mismanaged career that made him a legend but hardly a success." McPhatter left a legacy of over 22 years of recording history. 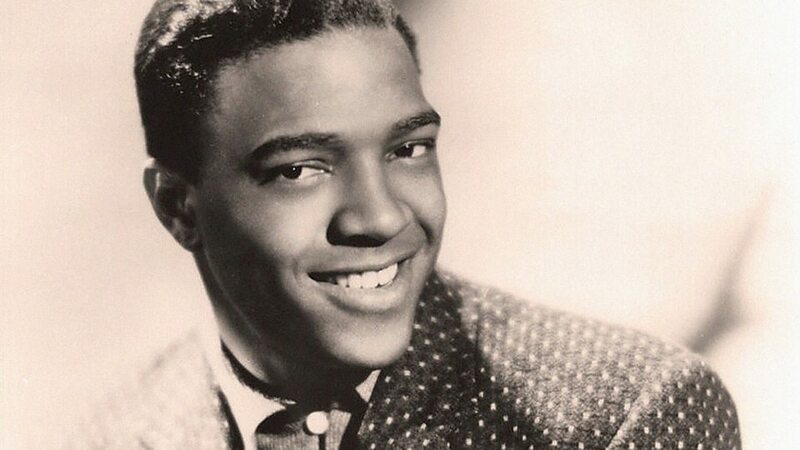 He was the first artist to be inducted twice into the Rock and Roll Hall of Fame, first as a solo artist and later as a member of the Drifters.